Evan Turner had three rebounds, two assists and one steal against the Pistons on Saturday, but he did not score. In 13 minutes of play, Jake Layman had just two points on 2-of-4 free-throws against the Pistons on Saturday. 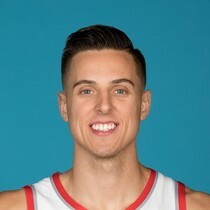 Across 11 minutes of play, Zach Collins had nine points, four rebounds and one block. 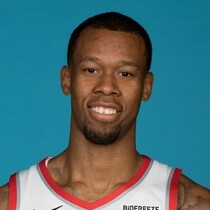 Rodney Hood had five points, one rebound, two assists and one block against the Pistons on Saturday. Maurice Harkless had 10 points, three rebounds, four assists and one steal in the win against the Pistons on Saturday, 117-112. 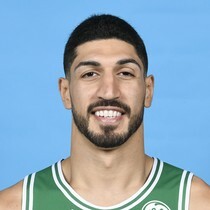 In 17 minutes off the bench, Enes Kanter had 10 points, seven rebounds and one steal in the win over the Pistons on Saturday. 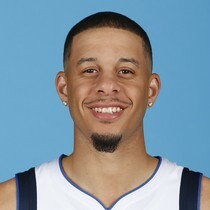 Across 32 minutes of play, Seth Curry had 16 points, five rebounds and one assist on Saturday. 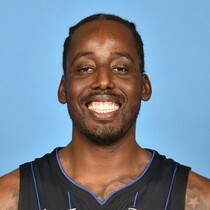 Al-Farouq Aminu had 22 points, seven rebounds, one assist and one steal in the win against the Pistons on Saturday, 117-112. 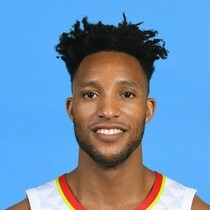 Across 16 minutes of play, Evan Turner had two rebounds and two assists against the Spurs on Saturday. However, Turner did not score. Jake Layman had four points, seven rebounds, two assists and one block in the loss to the Spurs on Saturday.